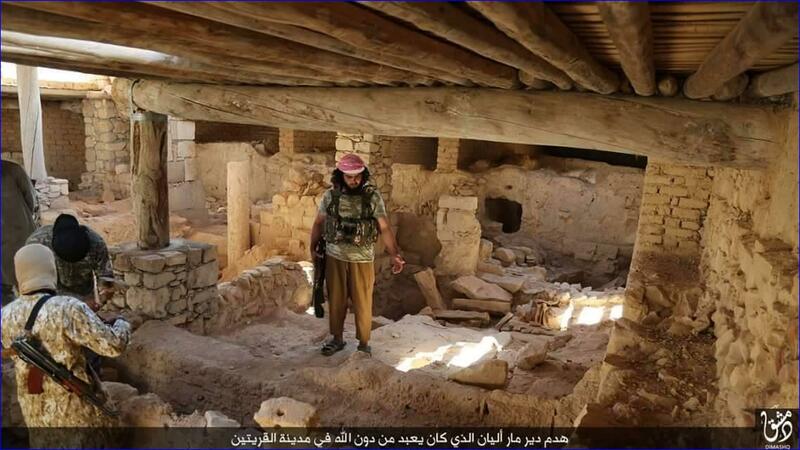 List of Churches and Monasteries Ruined by ISIS/ISIL in Syria: And the World does what? 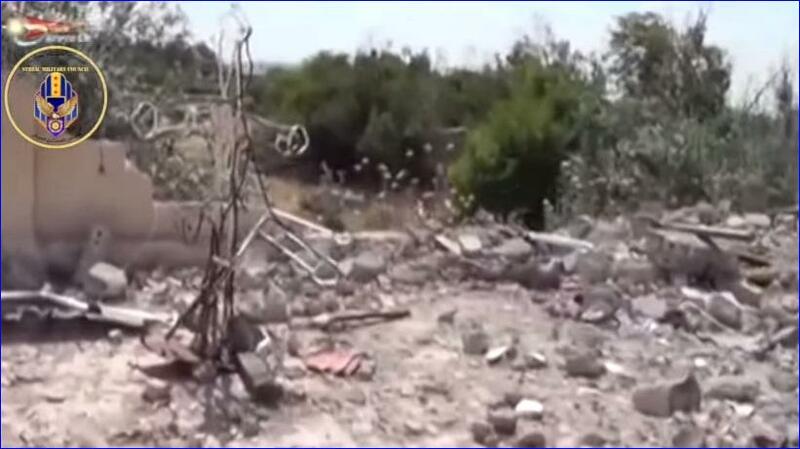 From the Assyrian news agency http://www.aina.org comes this story. The Mar Elian monastery was in the same spot since the 400s. 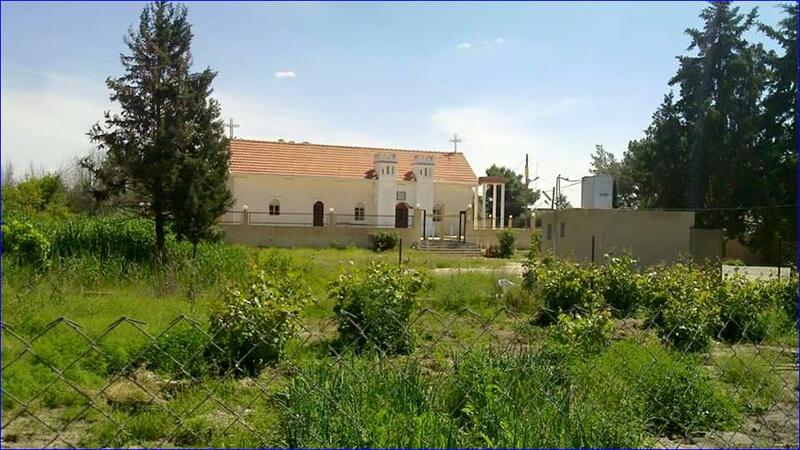 The Der Zor memorial church was built in memory of the 1.5 million Armenian Christians massacred in 1915-1918: Der Zor was the place where surviving women and children – most of them orphans – were dumped by the Turkish soldiers in the desert to die. Syrian and foreign Christians came to their rescue. The grandchildren of those orphans are now homeless. 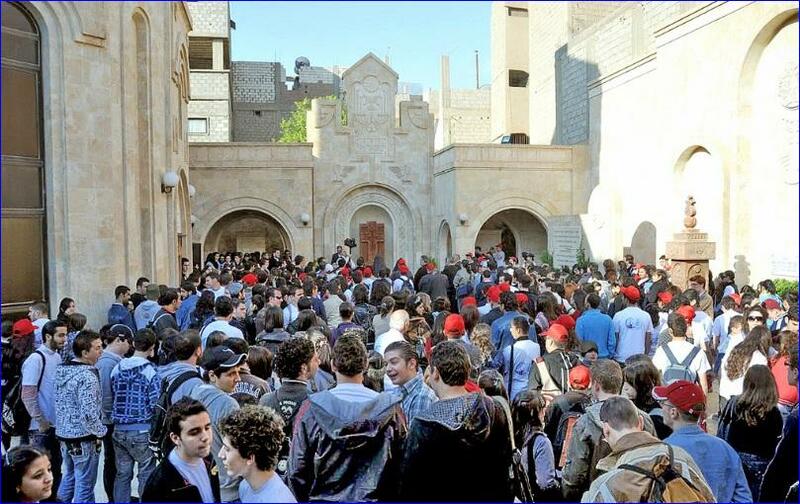 The US has admitted A GRAND TOTAL OF 53 CHRISTIANS FROM SYRIA IN THE LAST FOUR YEARS, despite the consistent statements of the Pope and the Archbishop of Canterbury that Christians face extinction. And the world powers spent hours upon hours in Paris working on an agreement to stop climate change. Wonderful. 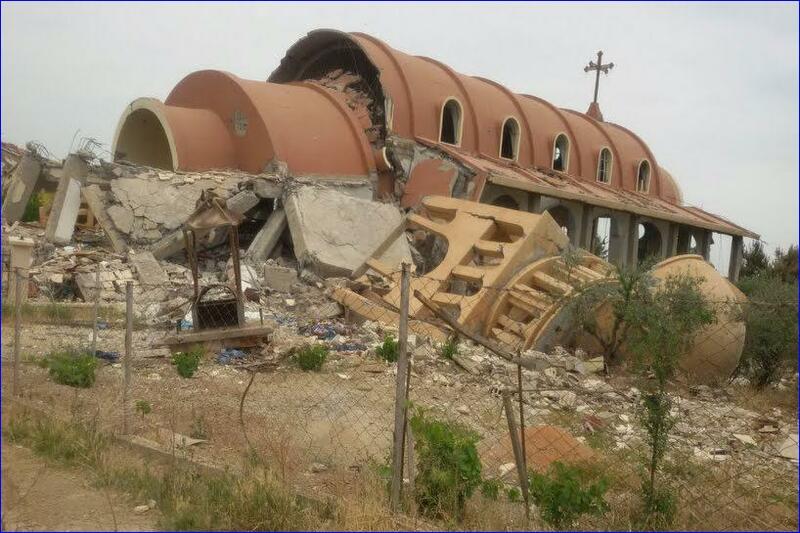 St. Mary’s Assyrian Church in the northeastern Syrian village of Tal Nasri, destroyed by ISIS. 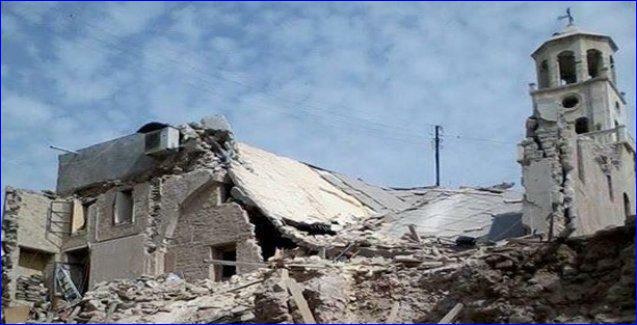 (AINA) — The following is a list of Assyrian churches and monasteries in Syria that have been destroyed by ISIS and other Muslim groups. 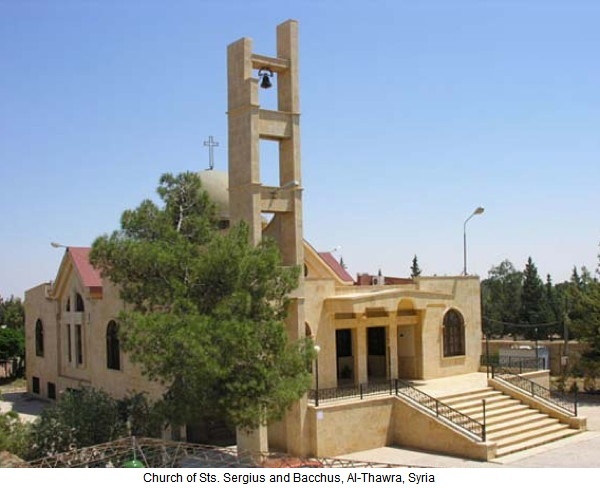 Also included is a list of non-Assyrian churches that have been destroyed.Attacks on Christians in Syria began almost immediately after the Syrian civil war began. The attacks have targeted villages, churches monasteries and the clergy, and have been perpetrated by Al-Qaeda, The Al-Nusra Front, ISIS and other Muslim groups. St. Elian monastery in Qaryatain, Syria, which is near Homs, was destroyed by ISIS after it captured Qaryatain on August 6 (AINA2015-08-20).